Houghton Mifflin Harcourt author Terri Farley was inducted into the Nevada Writers Hall of Fame on November 16, 2017. Farley joins historic heavyweight Mark Twain and contemporary NYT bestseller Ellen Hopkins on the list of authors writing in or about Nevada. “Nevada opened me up to my environment like nothing else had since I was a little girl with my first pair of glasses,” said Farley. Farley is the best-selling author of books about the contemporary and historic West. Wild at Heart: Mustangs and the Young People Fighting to Save Them, non-fiction published by Houghton Mifflin Harcourt, is a Junior Library Guild selection, winner of the Sterling North Heritage award for Excellence in Children’s Literature and has been honored by Western Writers of America, National Science Teachers Association and American Association for the Advancement of Science. Farley’s books, including the Phantom Stallion series, have sold over two million copies in 27 countries. She has a Master’s degree in journalism from the University of Nevada, Reno. Farley has taught middle and high school language arts and journalism in inner-city Los Angeles, California and Reno, Nevada. Farley is an advocate for the West’s wild horses and works with young people learning to make their voices heard. 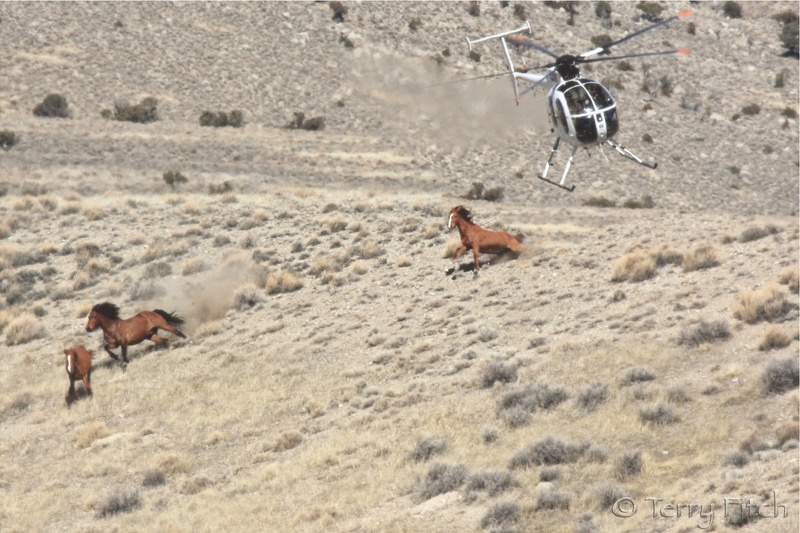 Farley thanked former HMH editor Julia Richardson for recognizing the importance of wild horse science, history and conservation in today’s environment, ahead of the 2018 Federal budget which would make it legal to destroy thousands of healthy wild horses. “To quote Mr. Rogers, ‘what’s mentionable, is manageable,’” said Farley, “and it’s a huge privilege to write contemporary nonfiction for young people. You can find more information about Terri at TerriFarley.com. 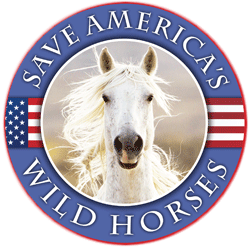 Also available is a live video of her book: WILD AT HEART, true science, history and eye-witness accounts of America’s wild horses from Houghton Mifflin Harcourt. Along With Wild Horses, Burros Are At Risk Of Extermination, Too! Congratulations Terri. Will look for your book. Congratulations, Terri! What an honor! 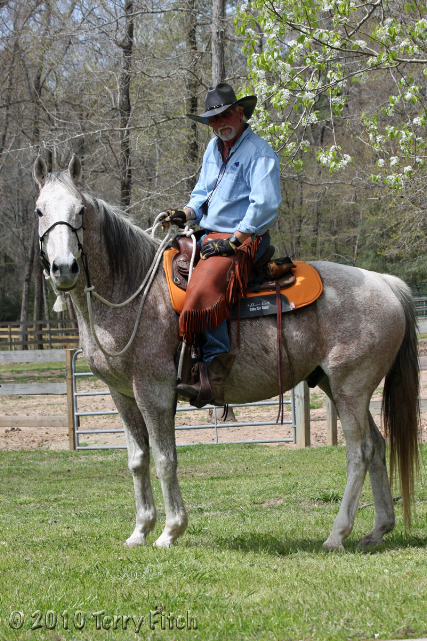 Terry’s story speak to the young ones who will soon be in charge of holding onto the heritage and safety of our wild equines…hence, OUR need to ensure that there are wild horses and burros on the open range for them to enjoy. Time to get back after it and many thanks to Terri for her delightful writings. Congratulations Terry. WHAT an honor and it is well-deserved.